Heated Seats, Onboard Communications System, PREMIUM PACKAGE, LEATHER SEATING PACKAGE, iPod/MP3 Input. FUEL EFFICIENT 29 MPG Hwy/21 MPG City! 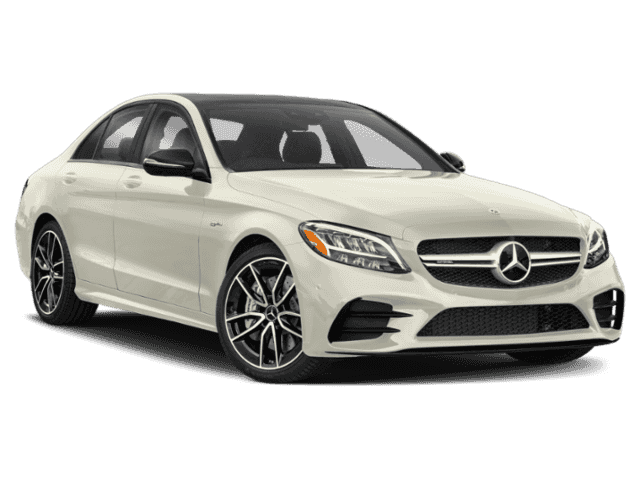 designo® Diamond White Metallic exterior and Porcelain Leather interior, C 300 trim CLICK ME!======KEY FEATURES INCLUDE: Heated Driver Seat, Back-Up Camera, Turbocharged, iPod/MP3 Input, Onboard Communications System. MP3 Player, Keyless Entry, Steering Wheel Controls, Rollover Protection System, Heated Mirrors. ======OPTION PACKAGES: LEATHER SEATING PACKAGE 3-Position Passenger Seat Memory, adjustable thigh support, PREMIUM PACKAGE AIRCAP®, Cabrio Comfort Package, Semi-Automatic Trunk Separator, SiriusXM Radio, 6-month All-Access plan trial, Power Folding Mirrors, Burmester Surround Sound System, WHEELS: 19 AMG® MULTISPOKE Tires: 225/40R19 Fr & 255/35R19 Rr Run-Flat, High-Performance Tires. 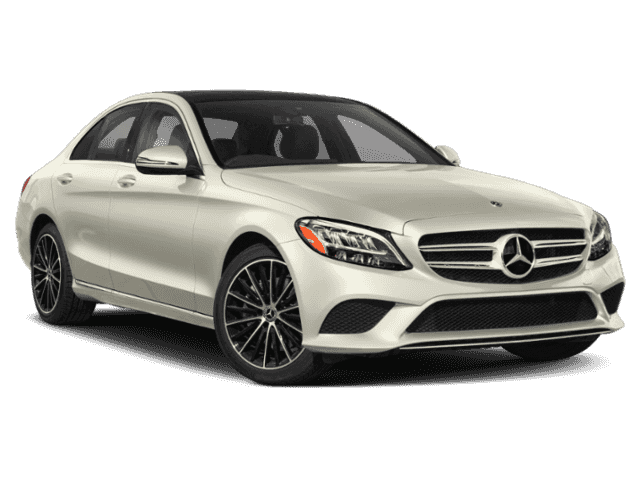 Mercedes-Benz C 300 with designo® Diamond White Metallic exterior and Porcelain Leather interior features a 4 Cylinder Engine with 255 HP at 5800 RPM*. ======EXPERTS REPORT: Great Gas Mileage: 29 MPG Hwy. Horsepower calculations based on trim engine configuration. Fuel economy calculations based on original manufacturer data for trim engine configuration. Please confirm the accuracy of the included equipment by calling us prior to purchase.